This exhibition explores the ways in which these factors manifest in and around the body, and offers processes of identification, awareness and visibility as possible paths to deflate such urgencies. In presenting a constellation of works that investigate fluctuating identities and vulnerabilities, "I See You" offers a rich reading in regard to the limits and functions of the body. Featured in the Pamela Elaine Poetter Gallery, the exhibition invites viewers to explore groupings of sculpture, installation, two-dimensional works and a rich selection of film. The exhibition's title emphasizes a reciprocal mode of the gaze, or the active way in which viewers look upon representations of another’s body. In turn, the act of seeing another serves as a participatory action and acknowledges the artist’s subjective perspective. The exhibition uses contemporary artwork as well as historical pieces from the museum’s permanent collection to explore the impact of social stressors on the human body. This includes selected works from the Walter O. Evans Collection of African American Art by artists of varying backgrounds who operated within and against oppressive social systems. Additionally, contemporary artists both conceal and reveal by utilizing fragmented or imagined bodies in their work. The incomplete body's essence is challenged through impermanence, metamorphosis or allusion of skin through unexpected material. Through their representations of and investigations into the human form, these artists offer reflections of their own identities and those apart from their own. "I See You" uses the notion of the post-human body, one that is no longer pure, whole or self-contained, but instead is constantly in transit, colonized, dispossessed or even dematerialized. From this perspective, the presented works offer multifaceted renderings of the body related to specific notions of intersectionality. 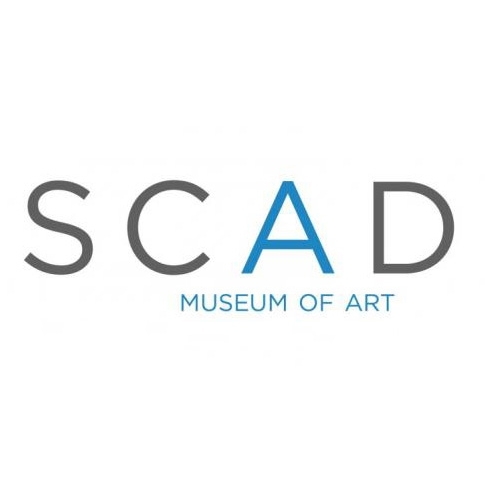 The exhibition is curated by Storm Janse van Rensburg, head curator of exhibitions, Humberto Moro, curator of exhibitions and Ben Tollefson, assistant curator of SCAD exhibitions.